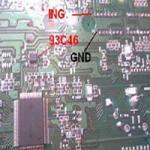 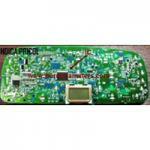 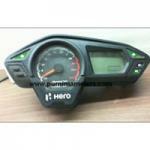 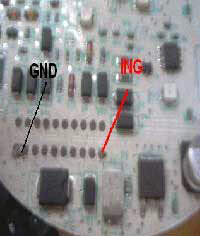 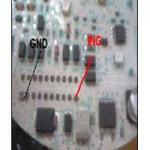 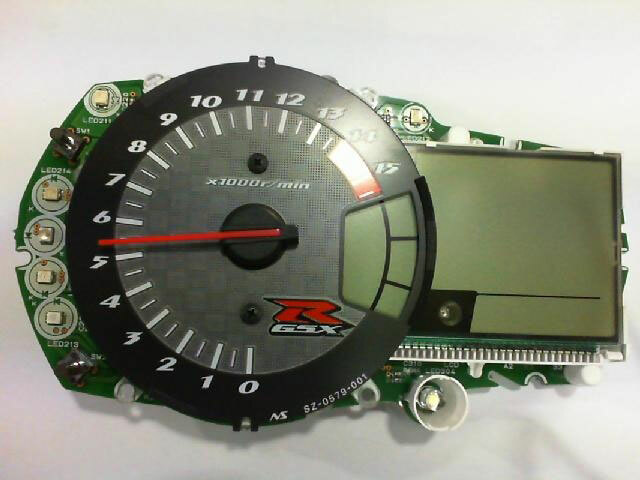 We are recognized as one of the most dependable enterprise dealing in Digital Speedometer Repairing in India. 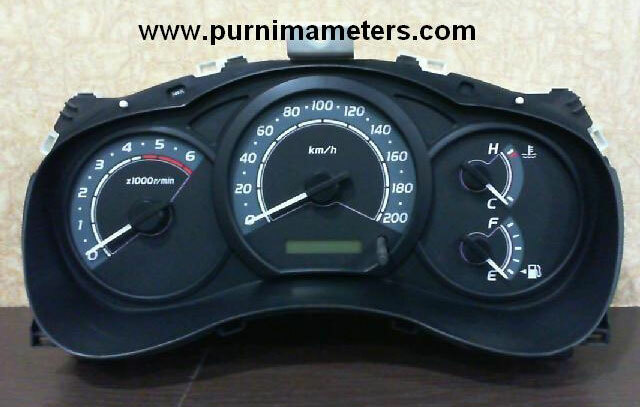 The team of experts appointed to provide the service of repairing of Mechanical and Digital Speedometers have profound knowledge of every aspect of the respective service. 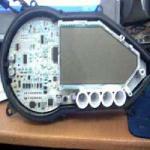 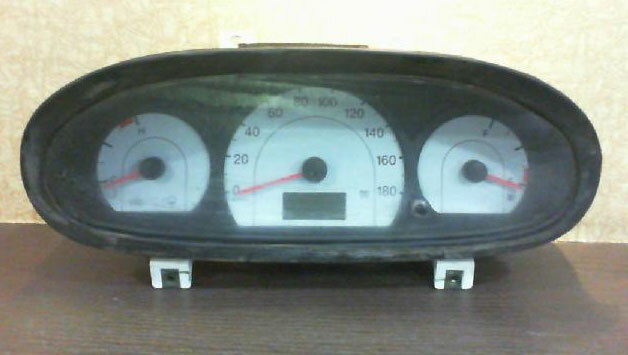 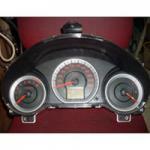 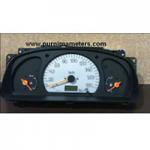 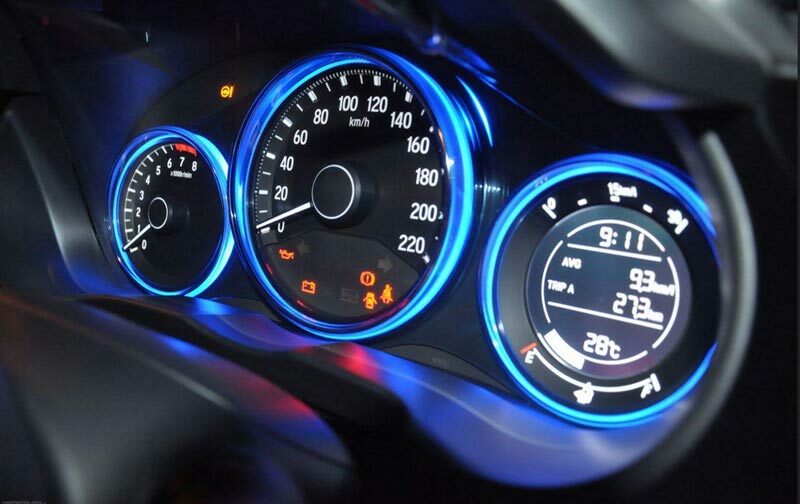 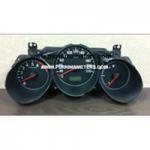 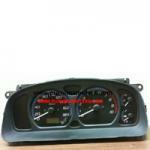 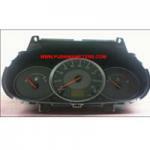 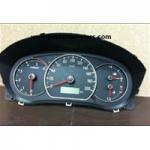 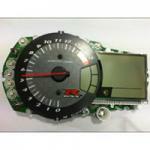 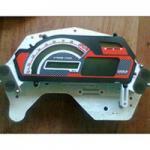 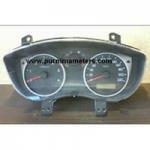 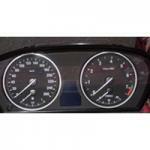 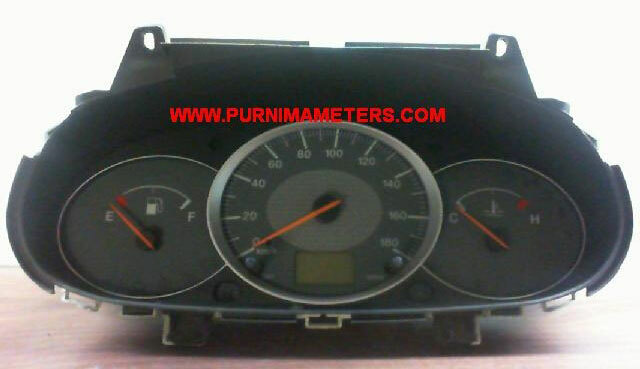 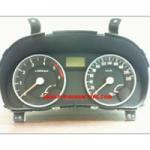 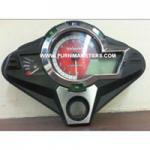 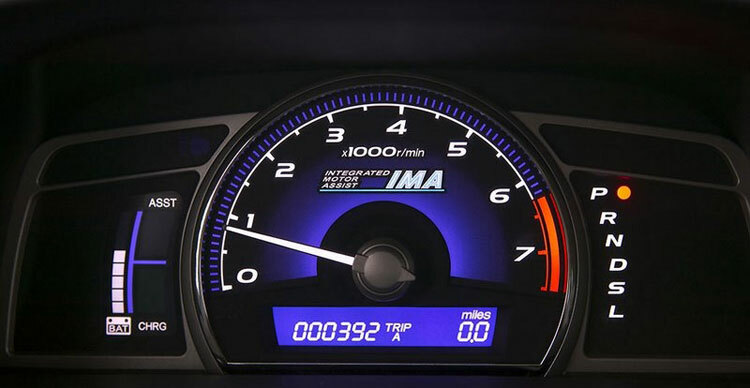 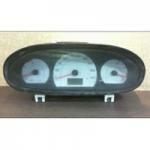 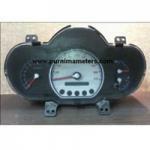 Our Electronic Speedometer Repair Services are availed by both national as well as international clients. 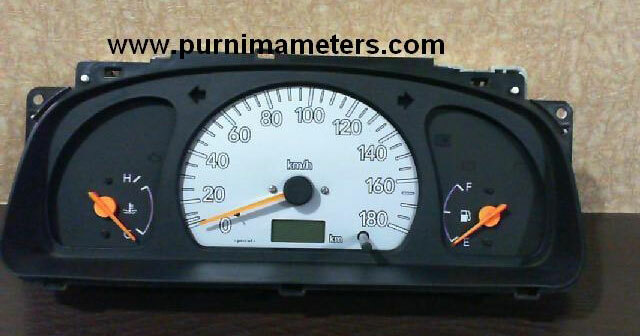 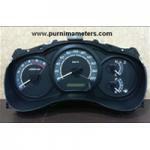 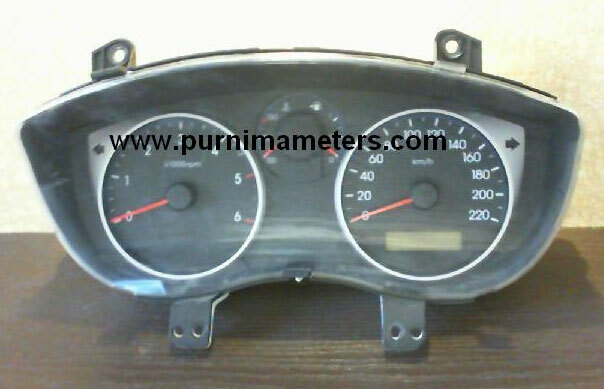 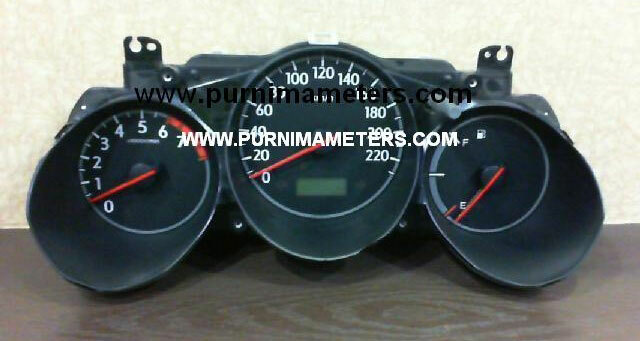 Our team comprises of engineers, technocrats and others who have give new dimensions to Speedometer Repair. 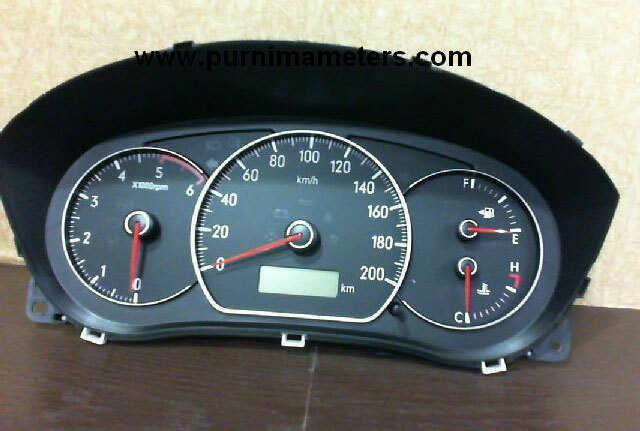 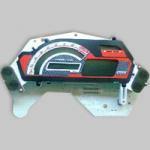 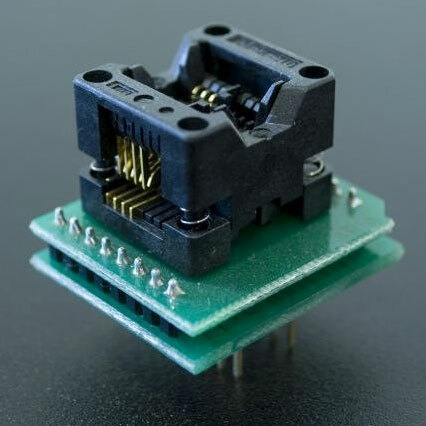 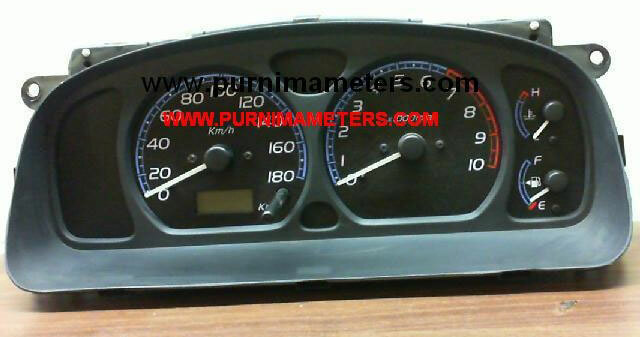 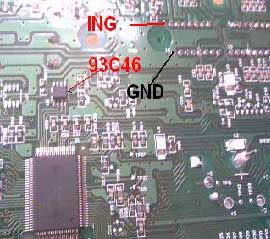 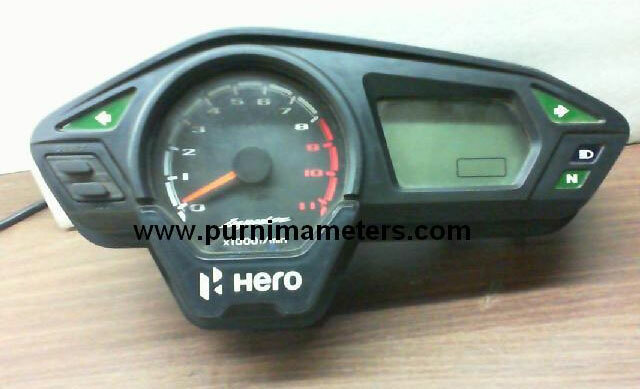 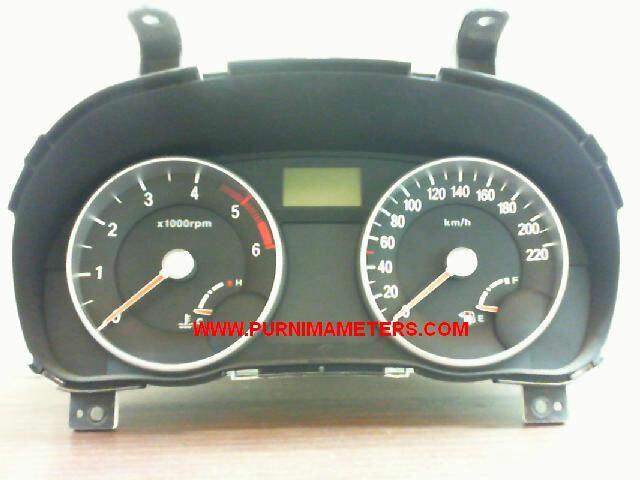 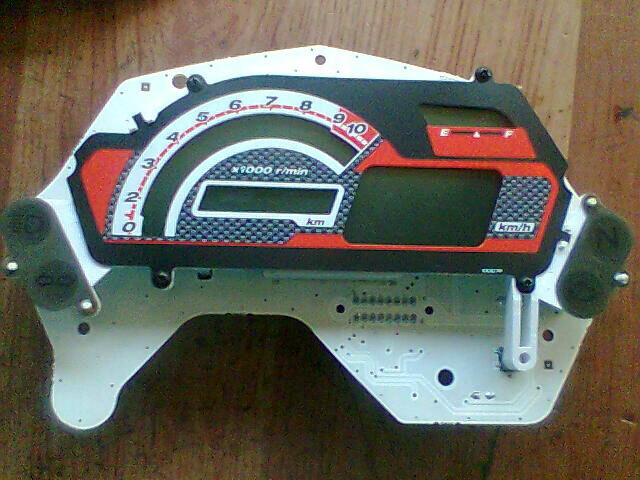 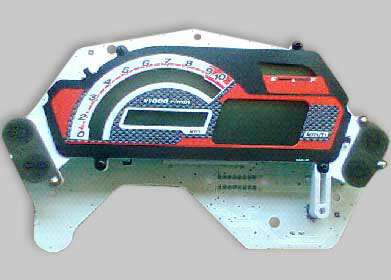 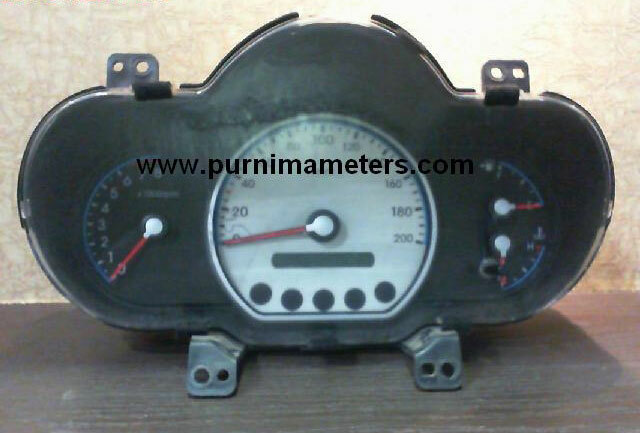 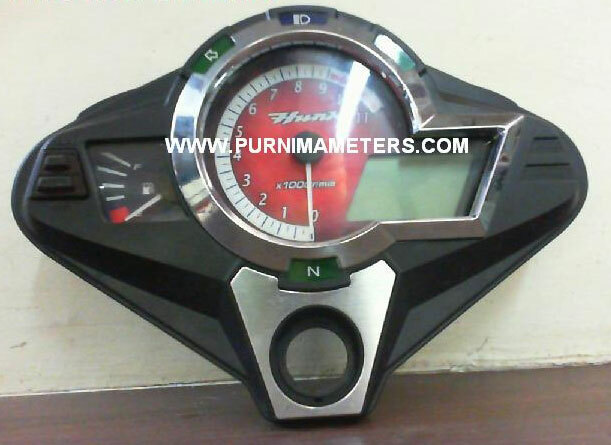 In the time period of 10 minutes we ensure reliable Resetting and Decoding of the speedometers. 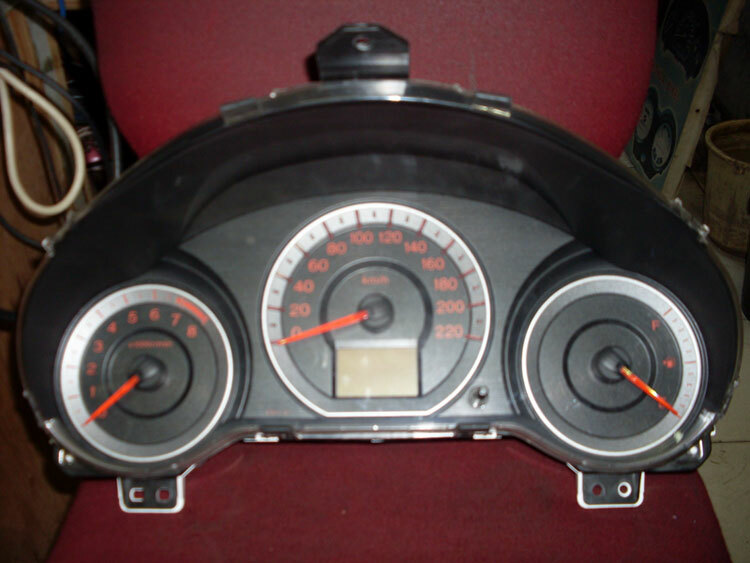 All of these services can be availed at minimal charges and within stipulated time frame.